Parkinson’s Law provokingly states what every one of us has probably already experienced when carrying out assignments or doing project work. It’s difficult to get hold of team members, decisions are often postponed, and priority is given to day-to-day business and urgent issues. As a result, you can’t make any headway. So why not try out a new form of agile collaboration, e.g. Scrum? 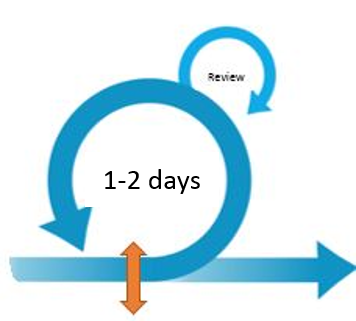 Scrum is an agile project management methodology. The term originally comes from “scrummage” or tussle which is part of a Rugby football game. 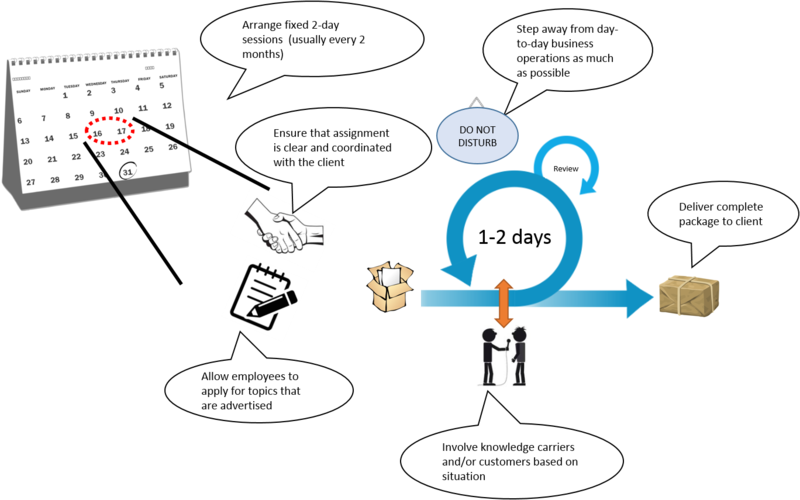 Small teams work intensively on pre-defined projects in self-organized groups, but they themselves decide on the tactics to achieve their goals. Of course we still use other formats to deal with specific topics, for example, for those that need a longer development process. 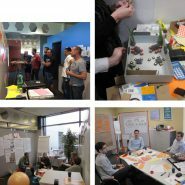 Here are some examples of where BIC uses the “Scrum, but …” approach: “New to management positions at Blum”, “International managemen training” and “New concept for training rooms”. In addition, we‘ve worked together with other corporate fields and used Scrum for topics such as “International collaboration on marketing issues”, and “Efficient vocational training in the field of installation”.